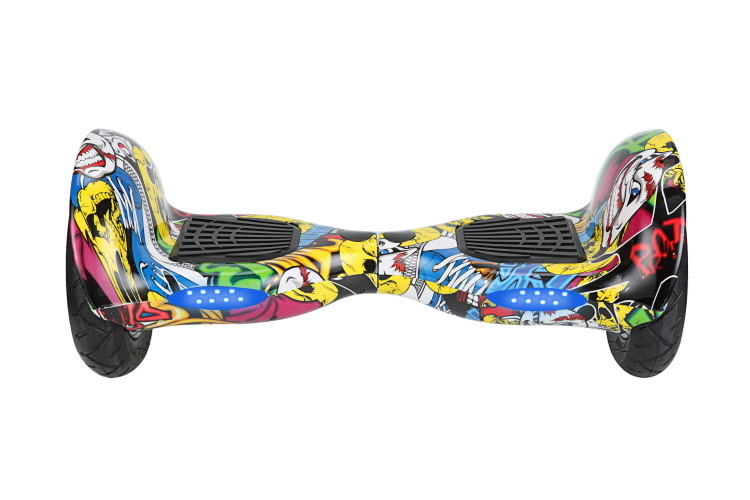 Owning a Red Hoverboard means you like to be the center of attention. 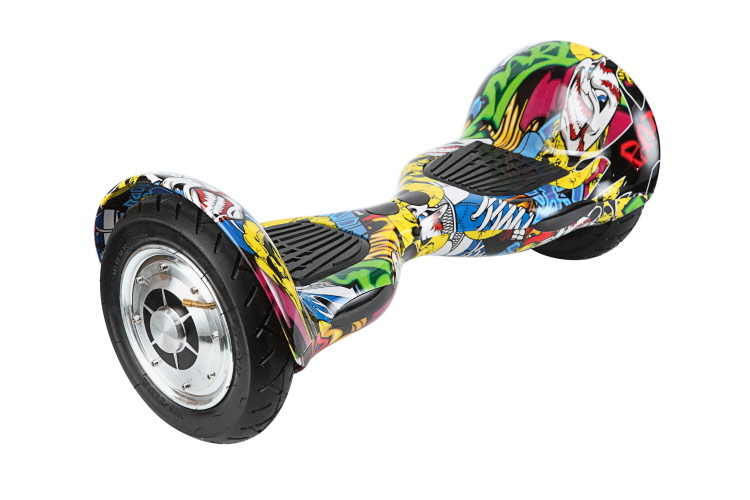 Your personality is outgoing and ambitious. You are competitive and don't like to loose. 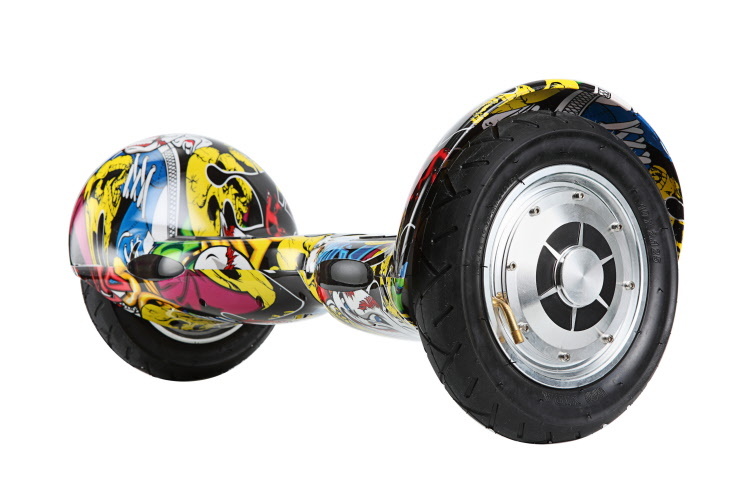 Racing Red Hoverboards look like they're moving even when they're not. 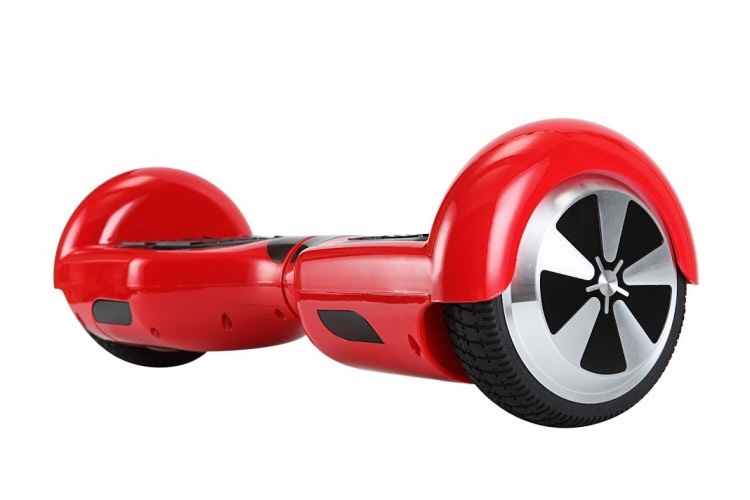 If you want a Red Hoverboard you probably feel the need for speed. 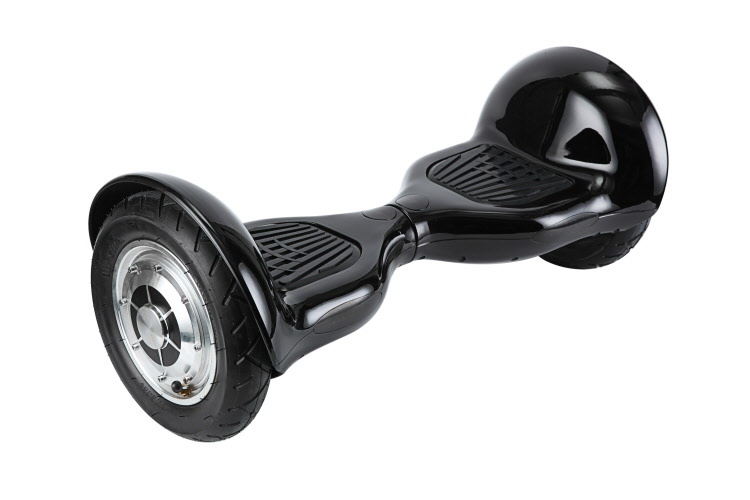 A red hoverboard is a fast hoverboard, some can go up to 16 km/hr, that's fast. 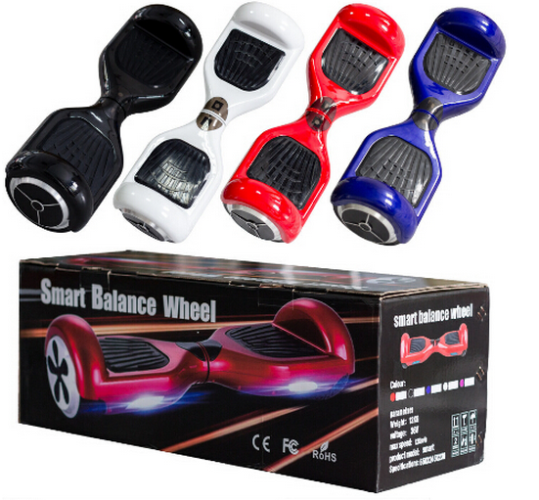 We have the best Red Hoverboards in Canada at the cheapest Hoverboard prices. 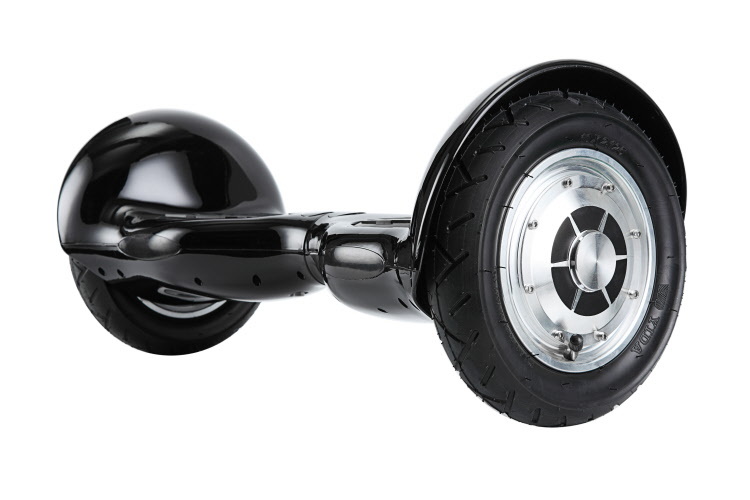 Shop for Red Hoverboards. 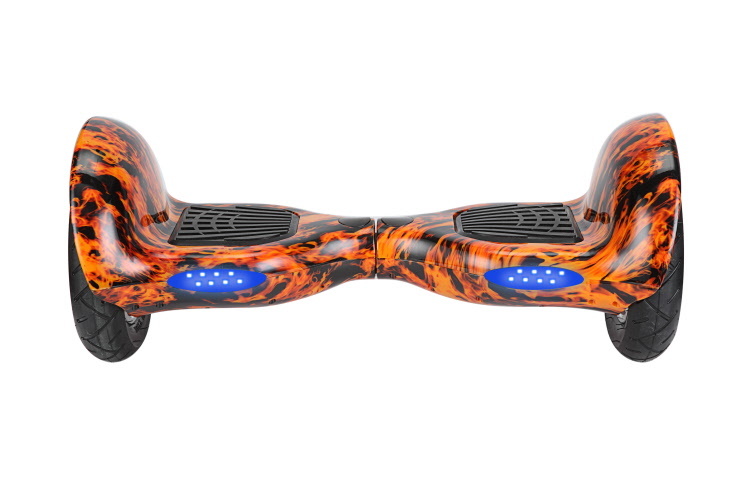 This page makes it easy to buy a hoverboard if you know that Red is the color that you want. 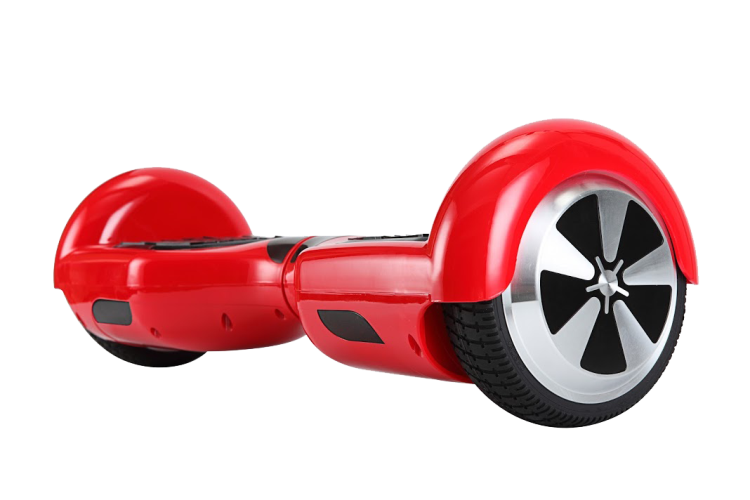 Some kids will demand a Red hoverboard because the like that color so this page will make it easy to buy a Red hoverboard at a cheap price that will be the best in Canada.